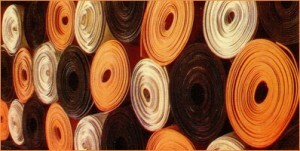 Ameenji is a leading Rubber Electrical Mat Manufacturers in India. We offer a wide scope of Rubber Electrical Mats that are utilized for electrical purposes. The raw materials such as natural rubber used to manufacture these rubber electrical mat which is sourced from trusted vendors in the market.